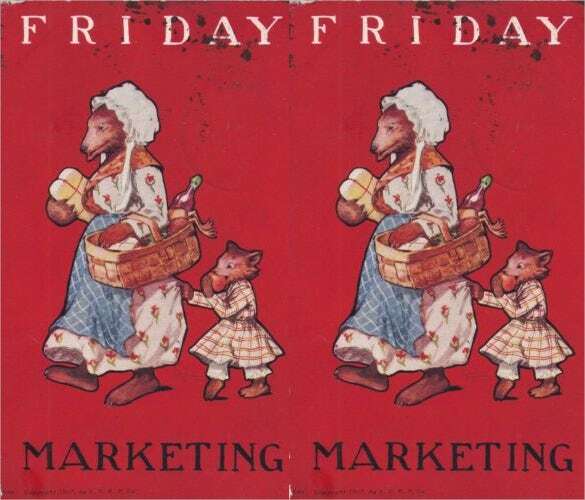 Marketing post cards, as the name suggests, are those which are primarily used for marketing or advertisement of certain products or services available. These need not be associated with only products which can be purchased from retail. 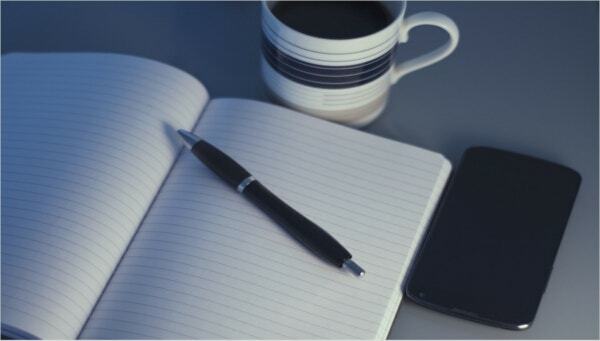 It can also contain private engagements such as tuition classes, Yoga sessions and others. 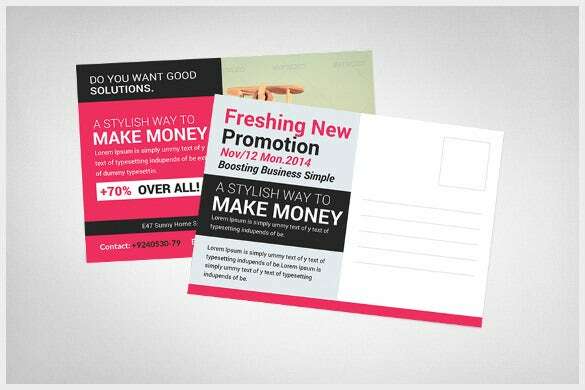 Usage of post cards for marketing is one of the most affordable and preferred mode of offline communication of products. 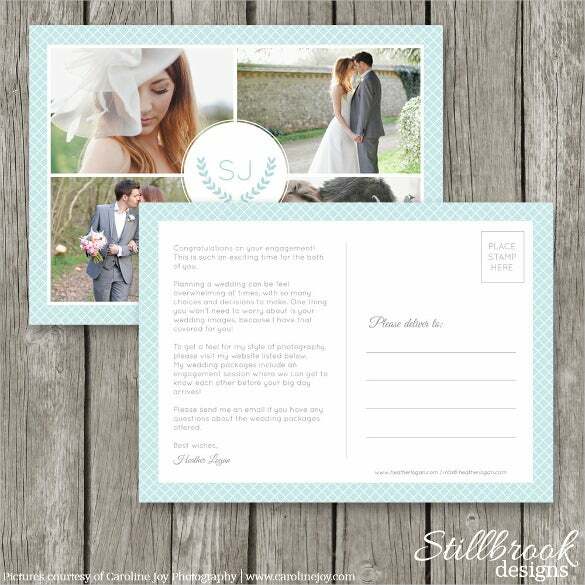 You can also see Wedding Postcard Templates. 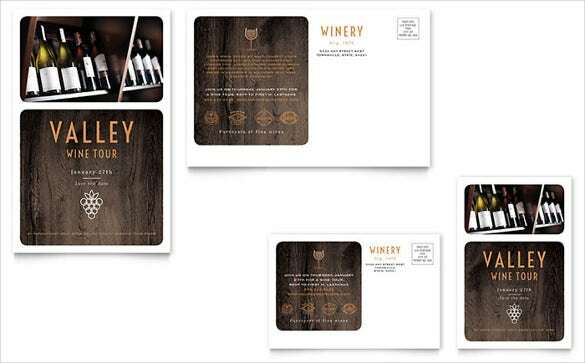 These postcard templates are mostly designed referring to the existing samples which are there for that particular segment of product and offerings. 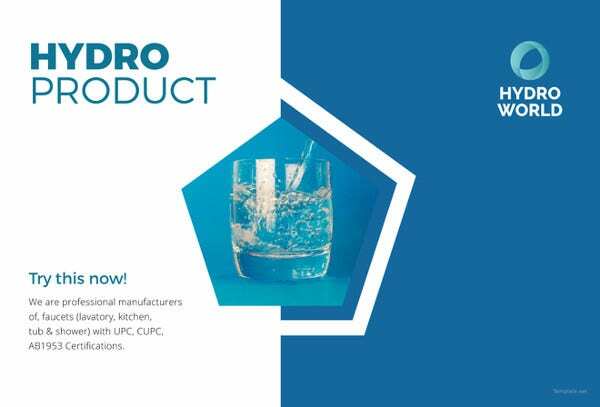 While marketing of a new product is more extensive, simply offering a discount coupon on a product is a simpler task. 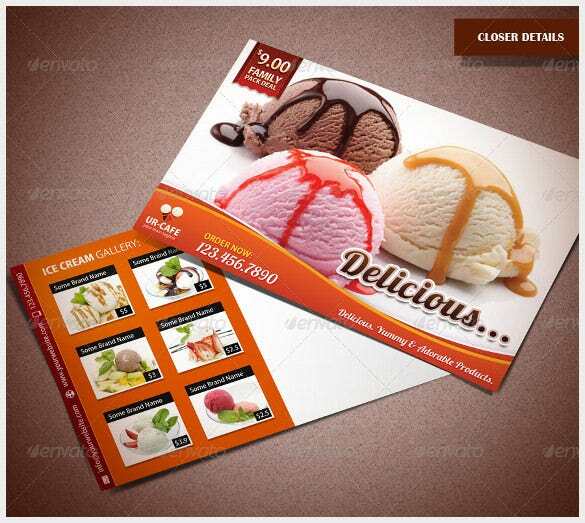 If you have just opened an ice cream shop and want the best sample marketing postcard template to advertise about your new shop, then you have to use the ice cream shop and bakery marketing postcard. 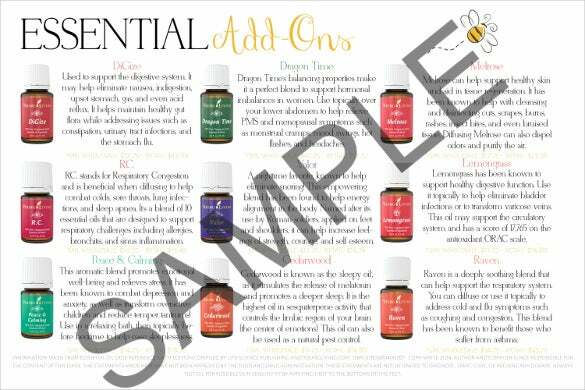 The young living printable marketing postcard is a simple looking sample marketing postcard template which is able to comprehensively detail the products that are created and sold by your company. 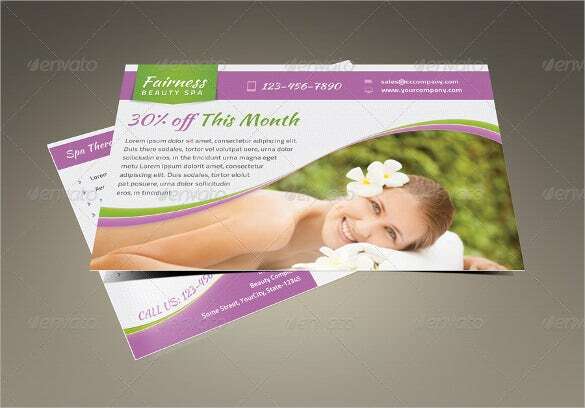 If you own a spa and want to boost your business, then the spa marketing postcard will be the best option for you to advertise about the spa. 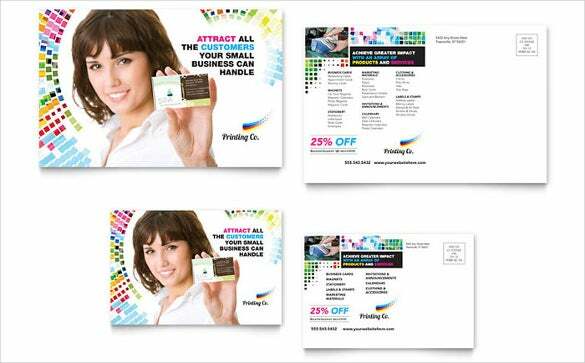 The colourful marketing business postcard template is a simple and colourful looking sample marketing postcard template that will be choice of many people you want to advertise about their business. 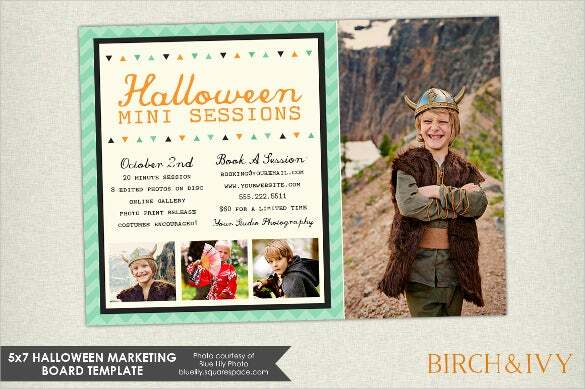 The marketing postcard for photographers is a simple, elegant and classy looking sample marketing postcard template that will provide you the perfect edge over the other photographers and boost your career. 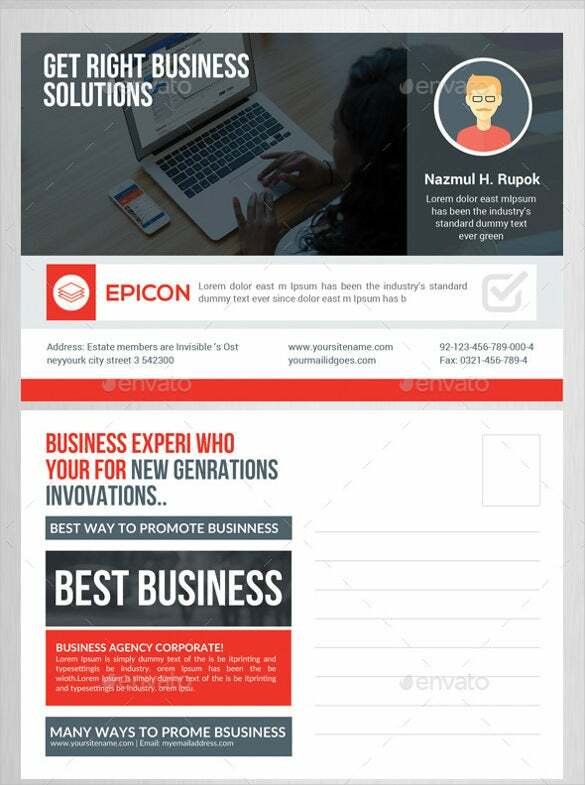 If you are looking for a comprehensive sample marketing postcard template that will be able to store all the details about your business, then you need to use the marketing business postcard template. 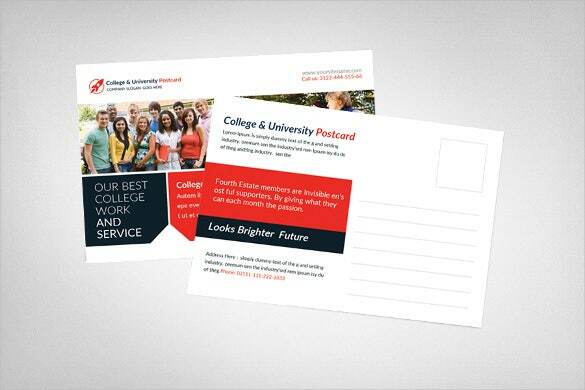 The college & university marketing postcard is a simple and beautifully designed sample marketing postcard template that will be the perfect choice for the college who is looking for a postcard template. 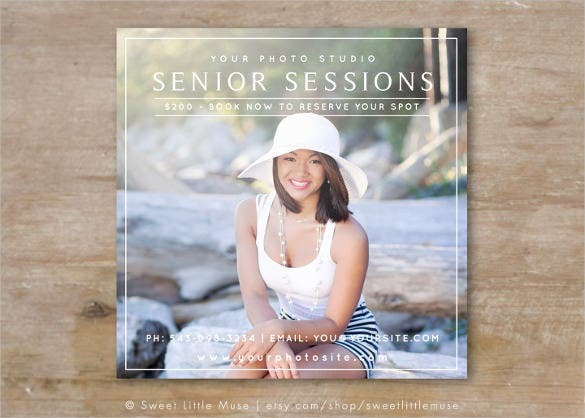 The senior photography marketing template is the perfect and awesome looking sample marketing postcard template that uses an awesome photo clicked by the photographer to advertise about the photography studio. 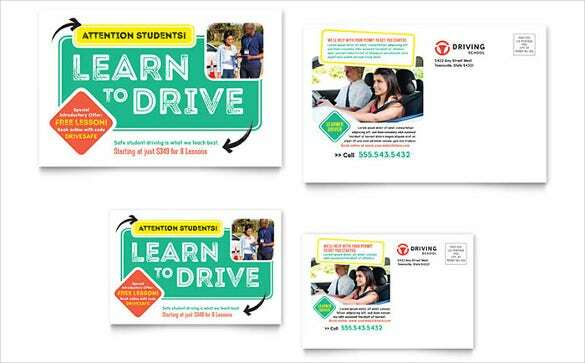 If you own a driving school and want a sample marketing postcard template to advertise about your small business, then the driving school marketing postcard template will be the best choice. 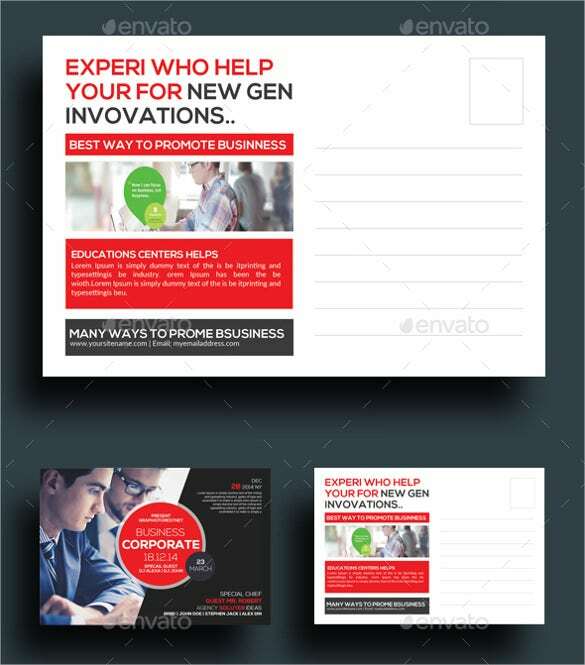 The corporate marketing business postcards is an elegant and premium looking sample marketing postcard template that will be the ultimate choice of all the corporate who are looking for the right postcard template. 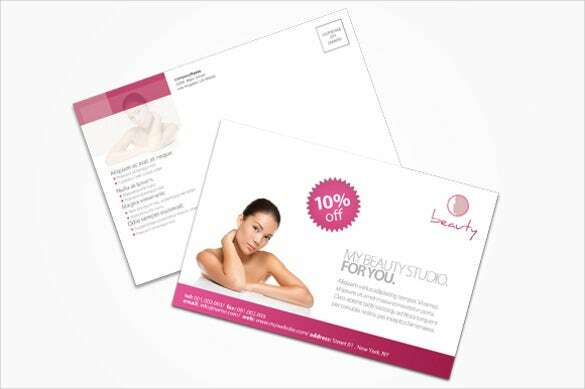 The beauty studio marketing postcard is a simple and normal looking sample marketing postcard template which looks beautiful and is undoubtedly one of the best marketing postcard template out there. 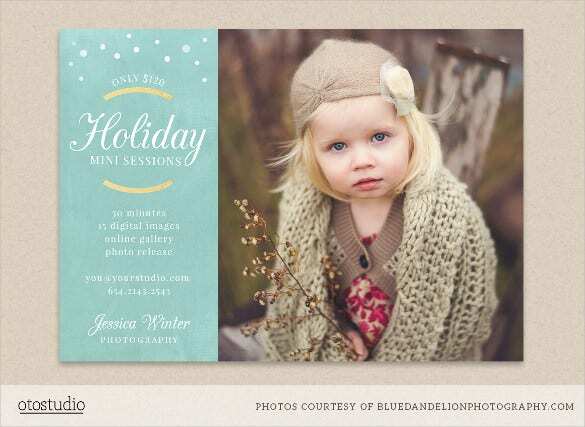 Are you a photographer who clicks Christmas pictures? 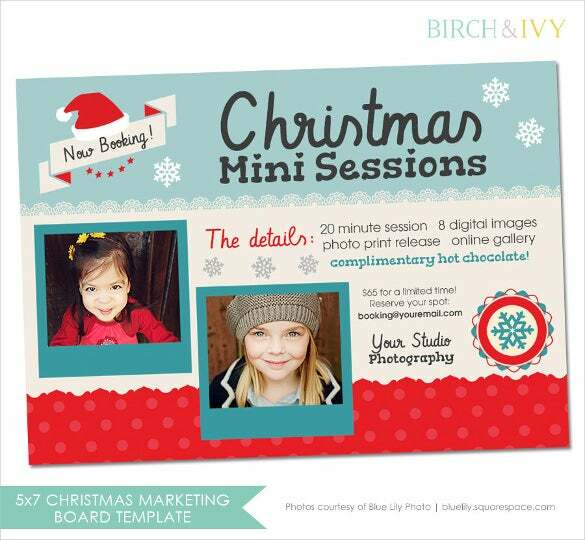 Then you should definitely use the Christmas photography marketing board template to become more famous and bring more work to the photo studio. 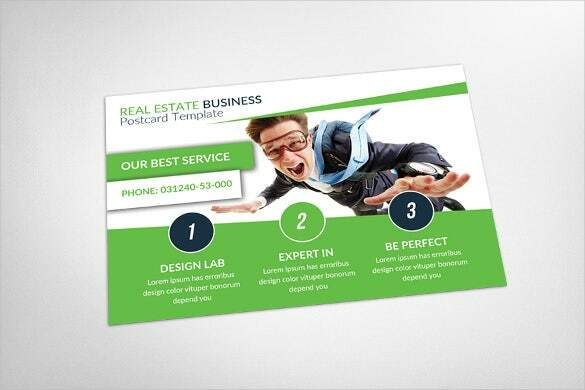 The real estate marketing postcard template is simple, normal and colourful sample marketing postcard template that looks beautiful and will be the perfect choice as a real estate marketing postcard. 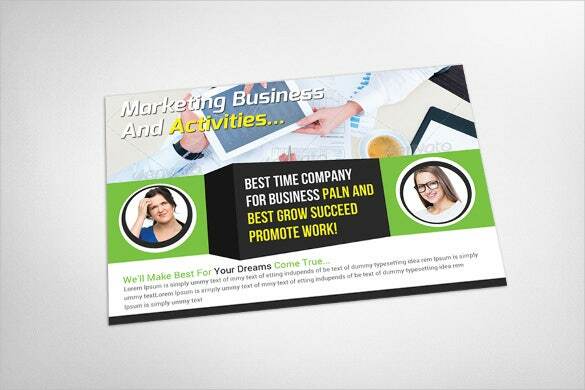 The business marketing package is a comprehensive collection of sample marketing postcard template that you can use. 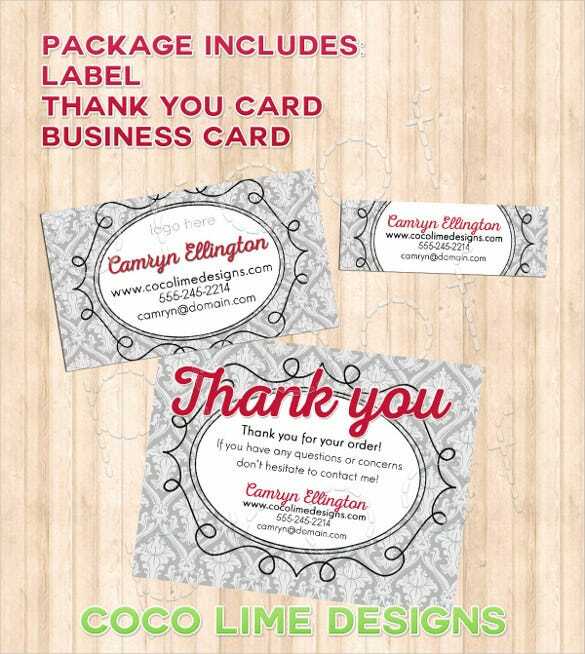 It also includes labels, awesome thank you card templates and business card templates.